TikaTok is an interesting digital publishing tool for project based learning. 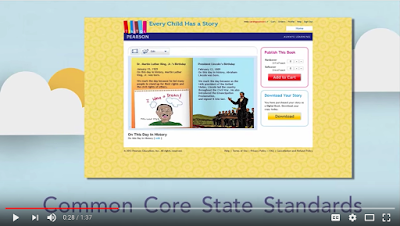 It is designed specifically for k-6 students and provides them with a number of powerful Common Core aligned materials to help them create, illustrate, write and engage in learning activities and publish their work in different professionally looking formats including hardcover, softcover and e-formats. TikaTok comes with a set of powerful features to unleash students creativity and help them become published authors. Students can upload their personal creations such as drawings and photos; use writing prompts and access image galleries to create their own storybooks. It also provides teachers with tools to facilitate students writing projects. TikaTok offers project templates and classroom management tools. Projects cover different curriculum areas and are all aligned to Common Core. 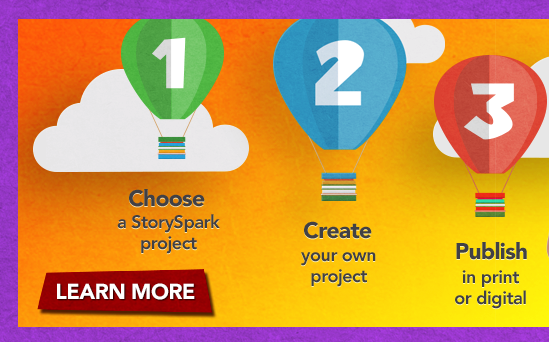 Finished projects can be shared with students via email. TikaTok is not free. It is available for a yearly subscription rate.